Hello. 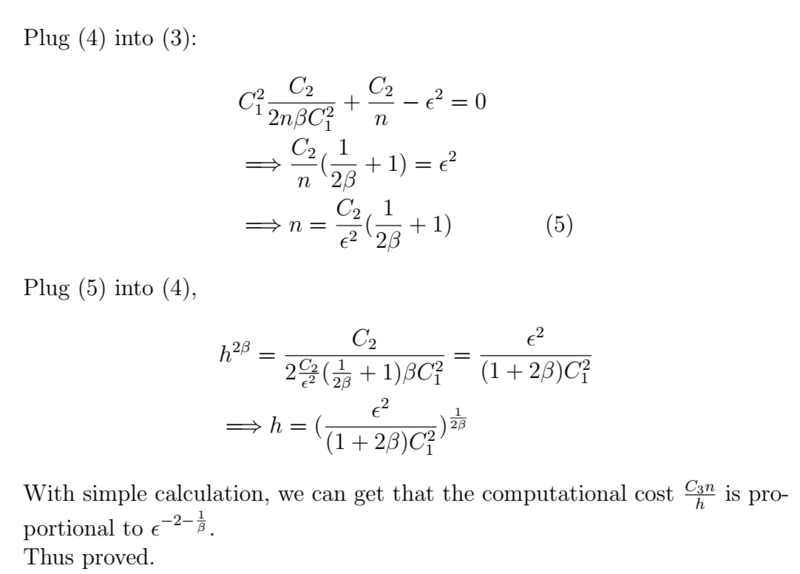 I'm reading the above paper and I do not understand how they managed to solve eq (17.35) -- i've seen many papers skip through this as trivial and didn't bother to show the method to get there. 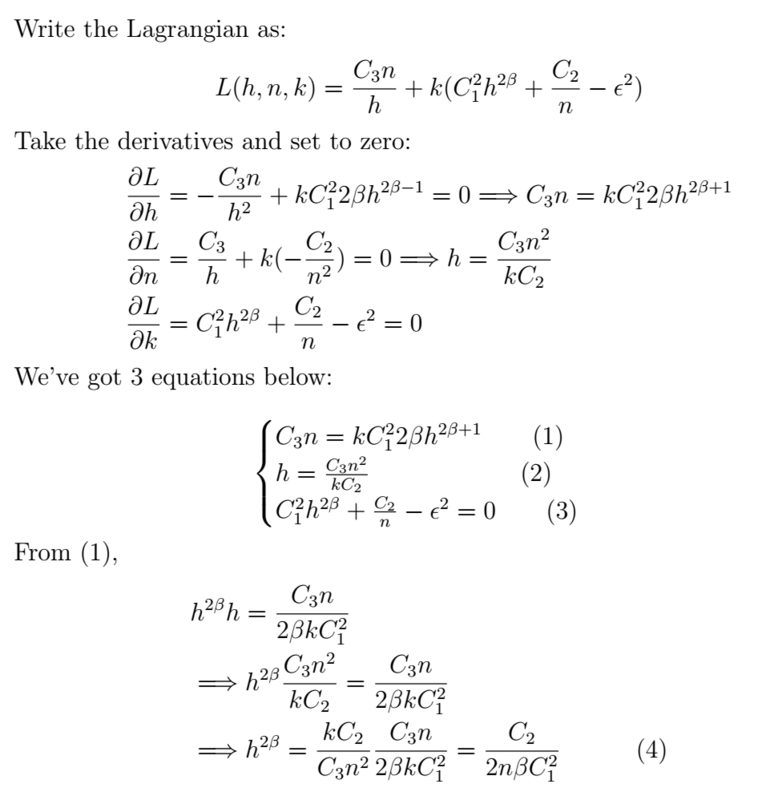 I would be grateful is someone could explain the steps from get to the solution given. Not the answer you're looking for? 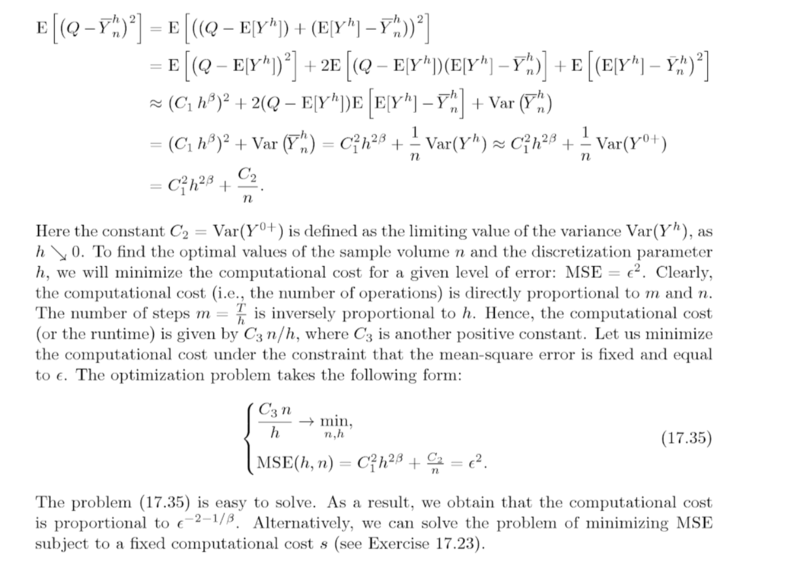 Browse other questions tagged monte-carlo optimization or ask your own question.